AGC Flat Glass Czech as, a member of the AGC Group is the largest producer of flat glass and its applications in Central and Eastern Europe. 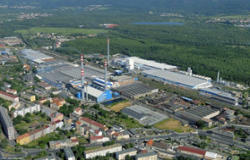 The headquarter and the main industrial plant are located in Teplice, 90 km north of Prague, close to the border with Germany. 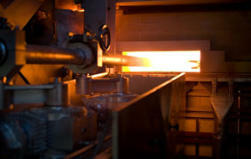 AGC Flat Glass Czech produces and processes flat glass for architectural and for automotive industry. Its aim is not only to put priority volume of production increase, but also to maintain a high quality of products and services offered to customers. It reflects the need for continuous investment in new technologies. AGC Flat Glass Czech exports three quarters of its production to eight countries around the world.